This practical discussion explores daily issues facing practitioners, such as maintenance, accounting, administrative, and legal activities. It also has up-to-date content on federal regulations, such as civil rights, fair housing, ADA issues, and environmental concerns. 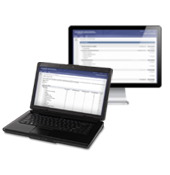 The flexible format adjusts to various hour requirements and includes case studies and sample forms to enhance student application.